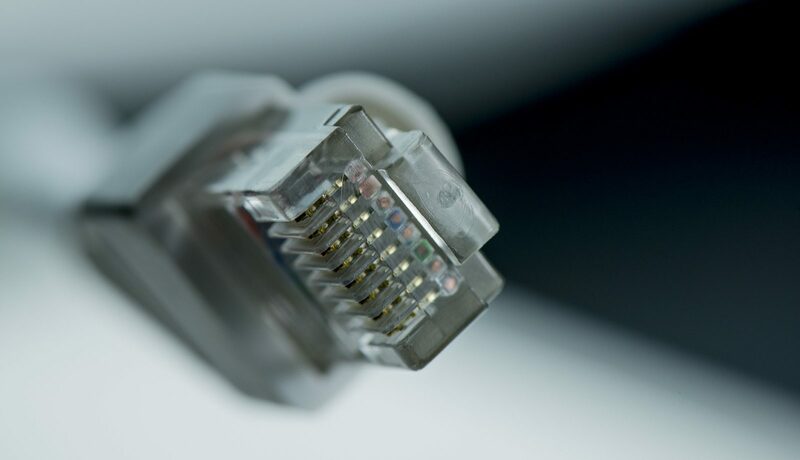 All Ethernet cables serve the same basic purpose — to connect devices to networks, like the internet. Not all Ethernet cables are exactly the same, however. If you’ve ever found yourself in need of an Ethernet cable without any idea which one you should pick, you’re not alone. Check Out the Video below. It does a good job of explaining the differences between CAT 3, CAT 5, CAT 5e, CAT 6 Etc. Etc. Hope this is helpfull.